The A486 is a vital artery between Ceredigion and the M4 corridor. 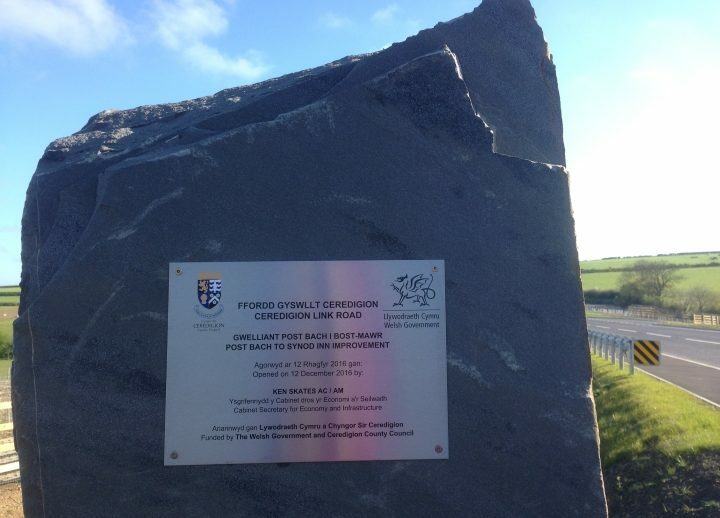 It impacts directly on the Teifi Valley Local Growth Zone by providing a direct link to Aberystwyth and the Trunk Roads. Much of the A486 highway through this section was substandard in width, the existing carriageway ranging between 5.05m – 6.5m wide, which prevented large vehicles from passing each other, and the route also suffered from poor forward visibility due to changes in vertical and horizontal alignment. 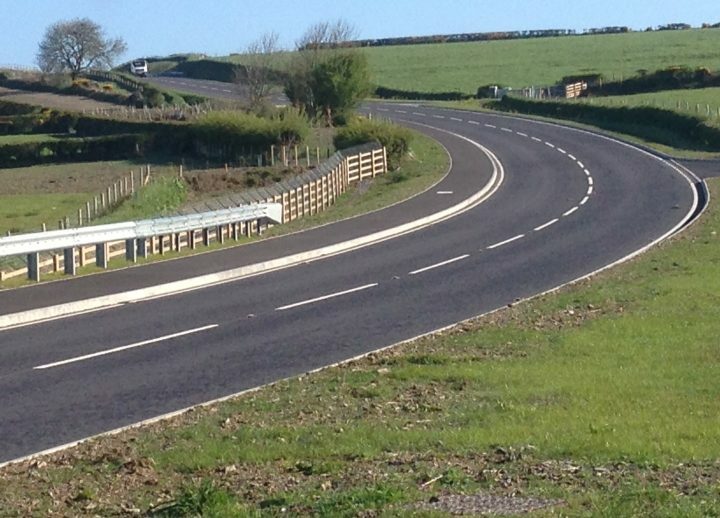 The improvement works, undertaken in stages since 2006, has resulted in a suite of road improvements along the route linking Ceredigion, Carmarthenshire and the M4 corridor, totalling over 11.5km. 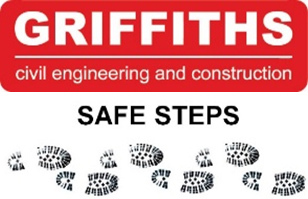 Having delivered four of the previous sections, Griffiths were appointed to undertake A486 Llain to Synod Inn Improvements in 2015. 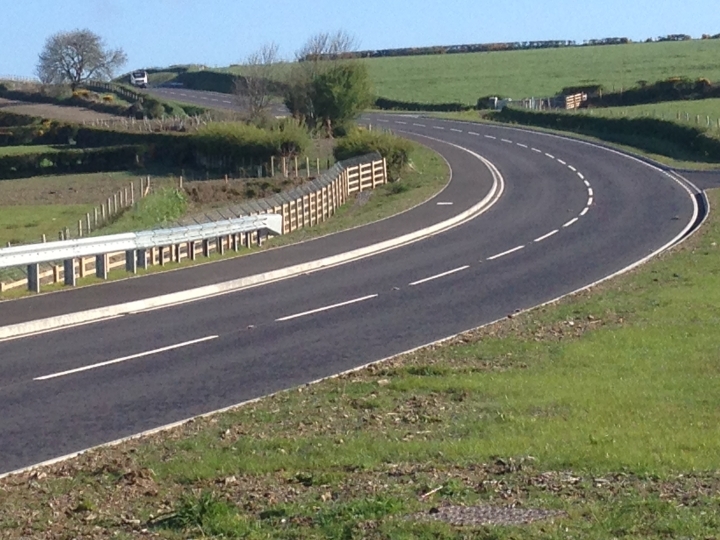 This section of works involved straightening and widening 1.4km of the A486 to provide a 7.3m wide carriageway with a 2m wide verge along the southern edge and a 2m wide footway/ cycleway along the northern edge. The works include sections of on-line widening, off-line construction and connections to existing roads. 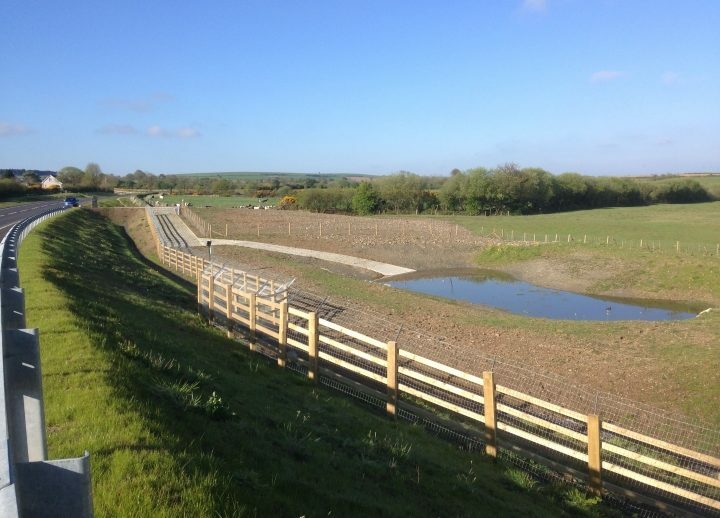 Due to the environmental constraints on the project a Construction Environmental Management Plan was developed and implemented and including a Habitat Management Plan and Silt Water Management Plan. Specific badger and otter protection measures were implemented with a 750mm dia. 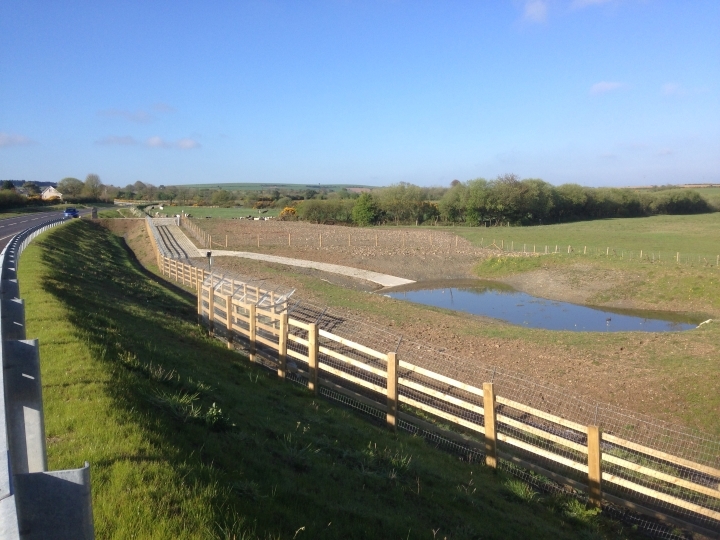 otter pass and 400m of otter fencing incorporated into the permanent works. A wildlife corridor was also provided to allow wildlife to pass between the old and new road. 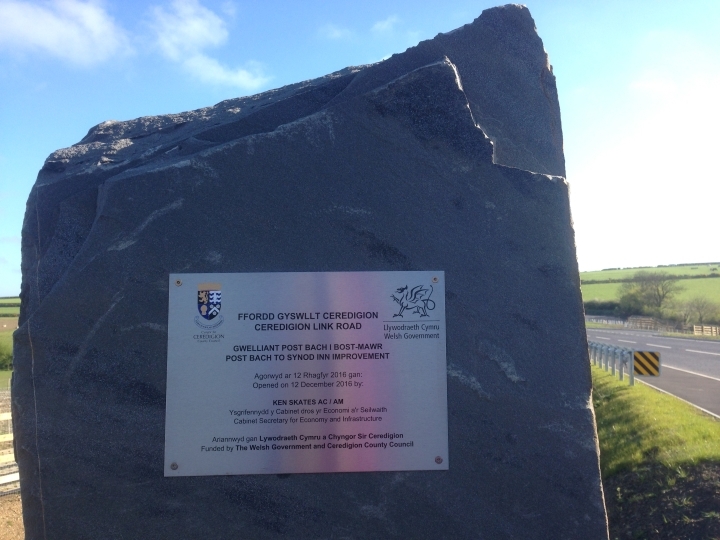 In 2017 the completed scheme won the ICE Cymru Roy Edwards Award, judges noted – “A well-managed project, delivered efficiently and safely despite unforeseen adverse weather. Special efforts have been made to work with the local community (through the provision of work experience and liaison with local landowners).